In what has been the largest broadcast project for Sennheiser in the Middle East to date, Al Jazeera is now utilising wireless microphone and in-ear monitoring systems at its studios in Qatar. 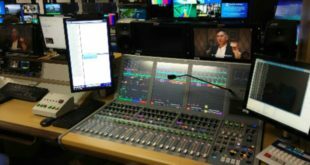 The deployment enables the Doha-based broadcast giant to deliver ‘crystal clear audio’ and will now serve as the standard template for all of its major studios across the globe including those in London, Washington DC and the Balkans. 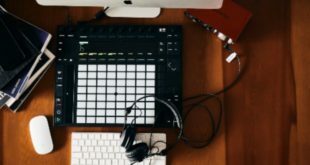 Although wireless offers both convenience and flexibility, the success of these systems is highly dependent on expert design and implementation as well. 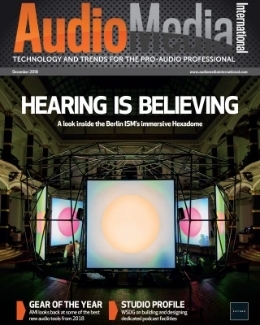 The joint efforts of Sennheiser and Sony Professional MEA – systems integrator for the project – in the RF planning across Al Jazeera’s extensive Doha headquarters, which includes over 15 studios, was therefore critical. 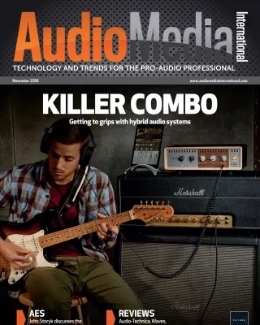 “This is by no means an easy feat as all the wireless microphone and in-ear monitoring systems required radio frequency coordination to ensure that there is no interference between them, even if presenters walk from studio to studio whilst wearing their transmitters,” remarked Ryan Burr, technical sales manager for Sennheiser Middle East. 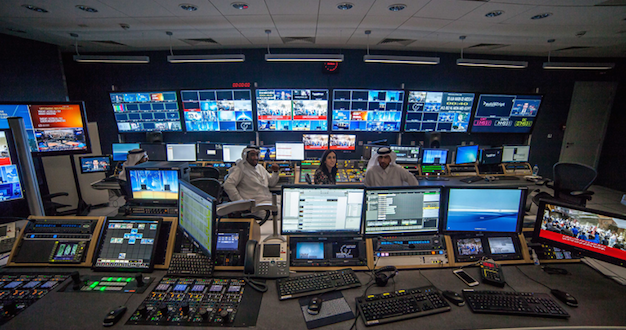 “To ensure Al Jazeera has complete flexibility with their wireless microphones, we designed all 75 channels of D9000 to operate within the same frequency bandwidth, allowing them to use all transmitters in any studio. 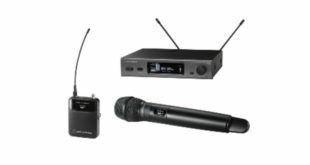 We also utilised this approach with the 72 channels of the 2000 Series IEMs, which operate within a different bandwidth to the wireless microphones to avoid interference." 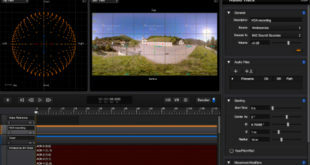 Sennheiser’s Customer Development and Application Engineering team from Germany assisted the local team by designing bespoke multi antenna systems, which helped enable seamless wireless coverage in all areas of the studios. "We selected systems that we knew would give us the optimum level of performance while leaving little room for error. 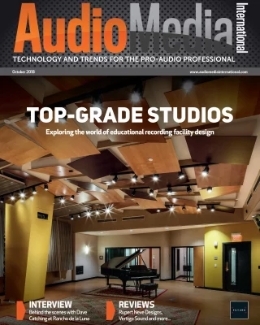 This project perfectly showcases our commitment to delivering the very best experience for our subscribers,” said Allie Kader Gaffoor, Network Specialist Sound & Audio Acoustics – Network Operations Standards at Al Jazeera Media Network.